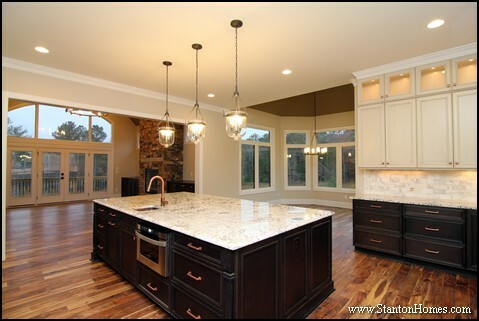 Looking for an open floor plan with detail, dimension, and depth? Add an airy feel, with a vaulted ceiling! Take a look at these Vaulted Ceilings, and get some great ideas for your new home. Dramatic or demure, these ceilings open up the possibilities. Every Stanton Home has at least one Signature Vaulted Ceiling, with angles and appeal we can create especially for you – with nearly limitless design ideas. 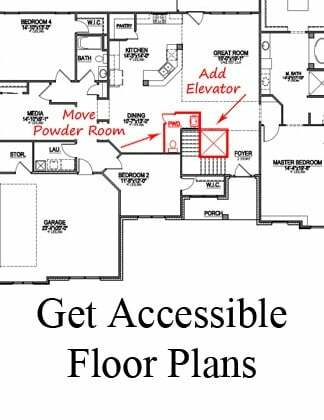 Living room, great room, family room, master suite, master bathroom, loft, play room…wherever you want your floor plan to feel spacious, consider opening upward. 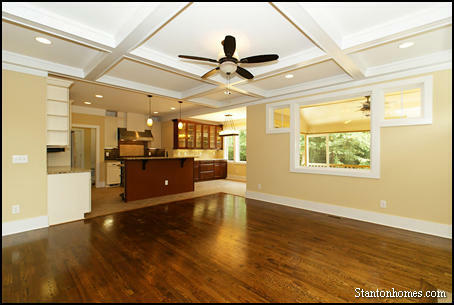 These ceiling treatments can be added all over the home, depending on floor plan specifications*. Whether you choose a plan from our gallery of favorite floor plans, or from any architect, Stanton Homes can add special features you won’t find in the house next door. How Tall Should Ceilings Be in Your New Home? 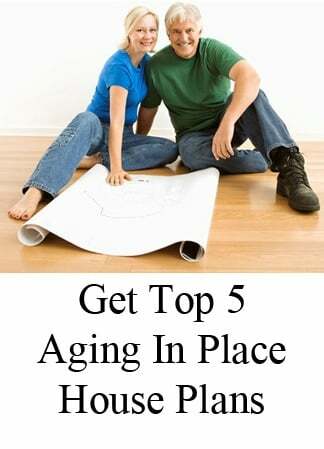 As a custom home builder in the Raleigh NC area, we are often asked for advice on what to include in a new home. Get answers to your custom home builder questions, here. One question we hear often is "How tall should ceilings be in my new home?" Ceiling Height in New Homes - 8 Ft or 9 Ft? What Ceiling Height is Considered Standard? 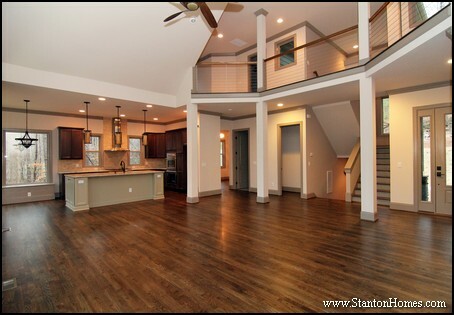 Many custom home builders charge extra to increase ceiling height from 8 ft to 9 ft on the first floor. Is it worth the investment? An 8 ft ceiling on the first floor has become outdated in today's market. It makes rooms look smaller, more cramped and less accommodating. Although 8 foot ceilings can still be found in entry-level homes, most new custom home builders incorporate a more spacious 9 ft ceiling, and many popular plans also include at least one vaulted room. 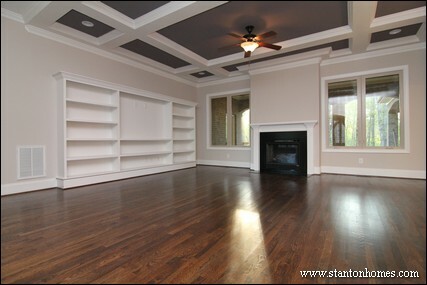 The higher ceiling sells well, in both new custom homes as well as resale, because most buyers want that comfort level. A 9 ft ceiling also allows for personalized ceiling treatments, like coffered or trey ceilings, which can even be added later if not included in the budget at the initial time of construction by a custom home builder. Most custom home builders will assume they’re putting 9 ft ceilings on the first floor and 8 ft ceilings on the second floor, unless you request something else - but don't take that for granted. If you don't see a height specified in your bid or other documents, be sure to ask that it be included in the written information. 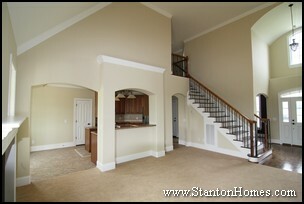 You may be surprised to find out that some top custom home builders, such as Stanton Homes, don’t even charge extra. But other custom home builders may automatically use 8 foot ceilings because it’s cheaper – and if you don’t request it, they may not know you want it. 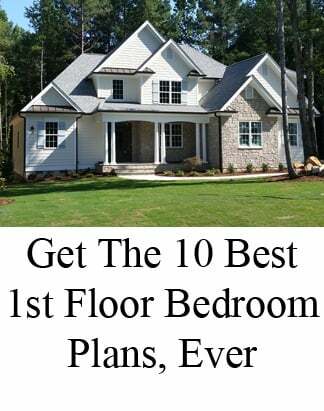 A full, written package of everything that’s included will help you better compare custom home builders - and understand what exactly will be included in your new Raleigh custom home. Comparing line-by-line, you may find some gaps in what’s provided that you didn’t expect, as not all custom home builders offer the same amenities. 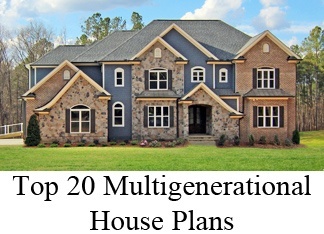 It’s also a very good idea to walk through homes containing the same set of standards included in your quoted package BEFORE committing to a particular custom home builder. Model homes usually have a tremendous amount of options that make the home look really spectacular – but very few of the special features are included in "standard" packages. If you’re thinking about the way a model looks, it’s important to know just what you’re getting for that quote. 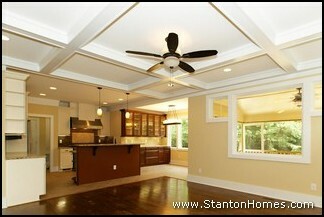 Contact Stanton Homes with your custom home builder questions, here. 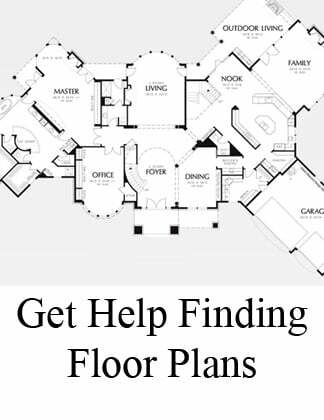 We'll give you a cost breakdown on your favorite floor plan, when you're ready to build. 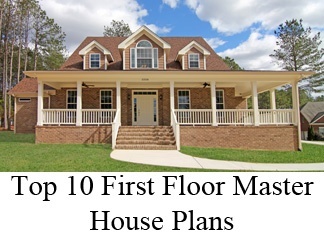 Curious about what's popping up in new homes in the Raleigh area? Here are some of the most popular new home trends we're seeing right now! What is the average walk in closet size? How big should my master closet be?